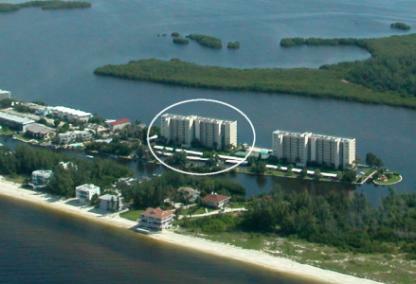 Built in 1975, The Pointe condominium offers some of the most dramatic and awe-inspiring views on Siesta Key. The building is just slightly off the beaten path, on the quiet end of the island. This 5 acre plus gated community has beautiful tropical landscaping. 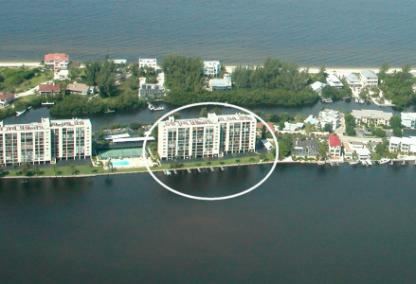 Each condo has fabulous views of the beautiful grounds and water. 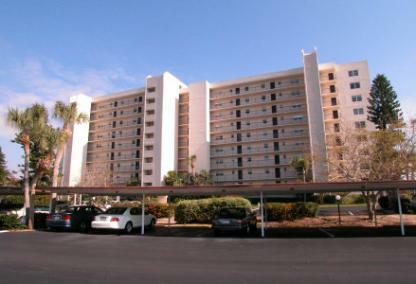 Owner may rent out their condos for a minimum of three months, four times per year.